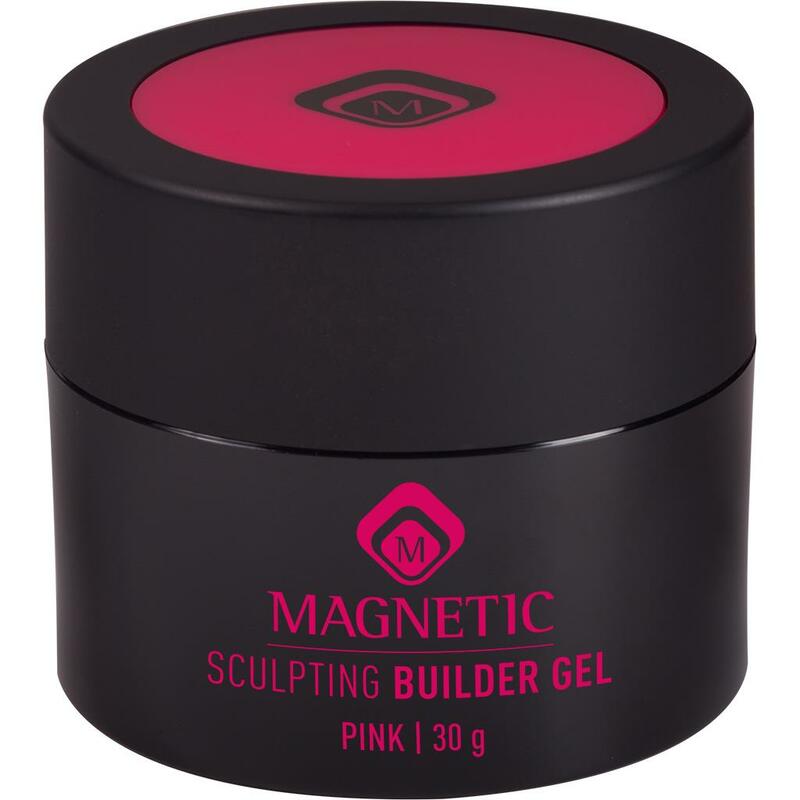 The Sculpting gel is great to make Pink nails on forms, due to the intense pigmentation and the stronger structure. 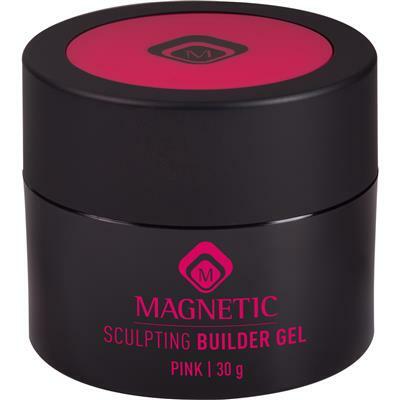 The Sculpting gel has a great pinch ability ensuring an even c-curve. The curing time is 2 minutes and the gel is available in pink.